Tony award-winning actor Paul Rogers has died at the age of 96. Among the highlights of his career was his performance as Max in Harold Pinter’s The Homecoming, directed by Peter Hall for the Royal Shakespeare Company in 1967 (for which he won the Tony award for best actor) and the role of the ageing actor in Ronald’s Harwood The Dresser in its first Broadway production. 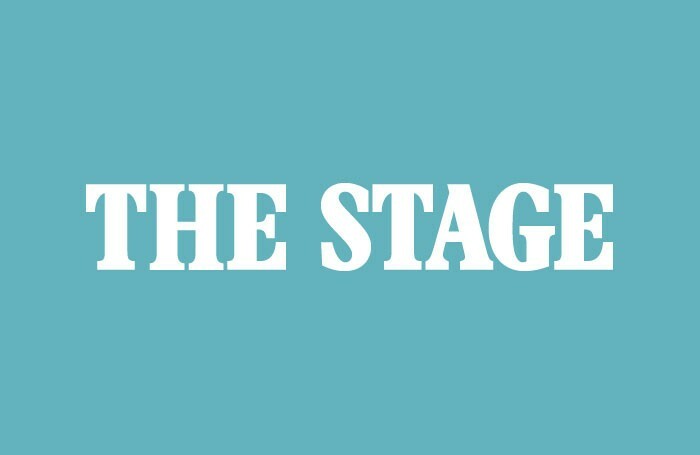 There will be a full obituary in a future print edition of The Stage.